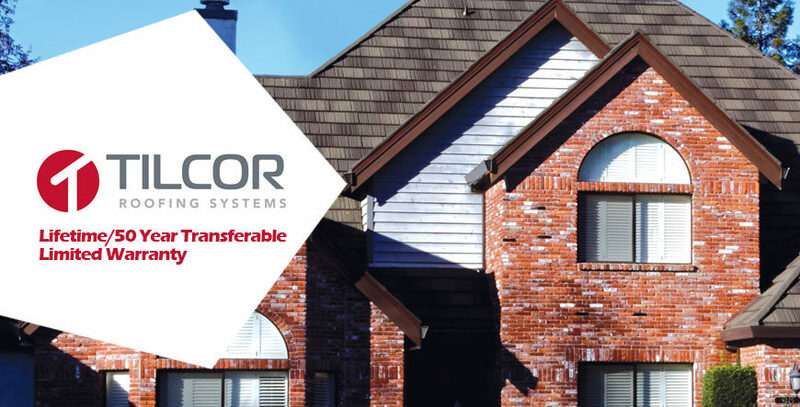 TILCOR ROOFING SYSTEMS – The Newest Member to Our Family! 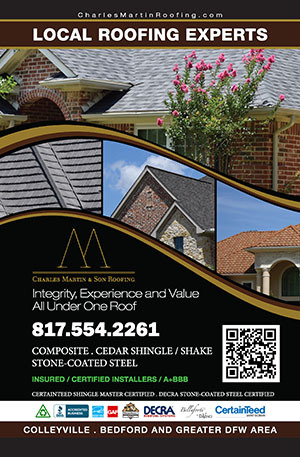 Introducing: TILCOR ROOFING SYSTEMS, the newest member to Charles Martin & Son Roofing family of products. Tilcor is manufactured by the Ross Roof Group who has been involved in roofing over 4 generations since 1942. Its stone-coated steel roofing systems incorporate cutting-edge Zincalume protective steel, which gives the tiles a significantly longer service life than typical galvanized tiles. Tilcor products provide a more visually pleasing finish and exceptional long term durability. The Tilcor range of pressed metal roofing tiles includes seven distinctive profiles – Bond® Classic® Tudor® Craftsman Shake® Royal® and Antica®. Their Auckland, New Zealand based factory manufactures products suitable for all climates and environments around the world. Installed in over 80 countries, the Tilcor Roofing Systems product range offers exceptional strength and durability in the harshest climates. Watertight and fire and earthquake resistant, their pressed steel roofing tiles can withstand hurricane-force winds and are backed by a Tilcor Roofing Systems warranty. Tilcor’s steel products are made from 100% NZ black ironsand, so you’re guaranteed the highest quality. This unique and valuable product is known as the purest form of steel in the world. Black iron sand was formed 2.5 million years ago from rock deposited on the coast by volcanic activity. Over time, the heavy dark ironsands have been carried by ocean currents and deposited on beaches, in the form of dunes. Once refined, this pure resource provides the superior base components for Tilcor’s panels. The stone coating on all of Tilcor’s textured roofing products is made up of natural stone granules. These have been formed over millions of years, then ceramic coated and fired to ensure maximum durability. Tilcor panel coatings are made to withstand even the harshest climates, and will retain their pigment and color intensity for the lifetime of the roof. Ask your Charles Martin & Son representative about installing Tilcor Roofing Systems today! We build relationships based on trust and integrity. Our goal is to provide you with the highest quality workmanship and excellent customer service that is consistent with the premium products we sell, service, and install.